Vauxhall had no racing infrastructure when it reentered racing in 1971. It didn’t intend its 2.3-liter four-cylinder engine to hold up under competition use. 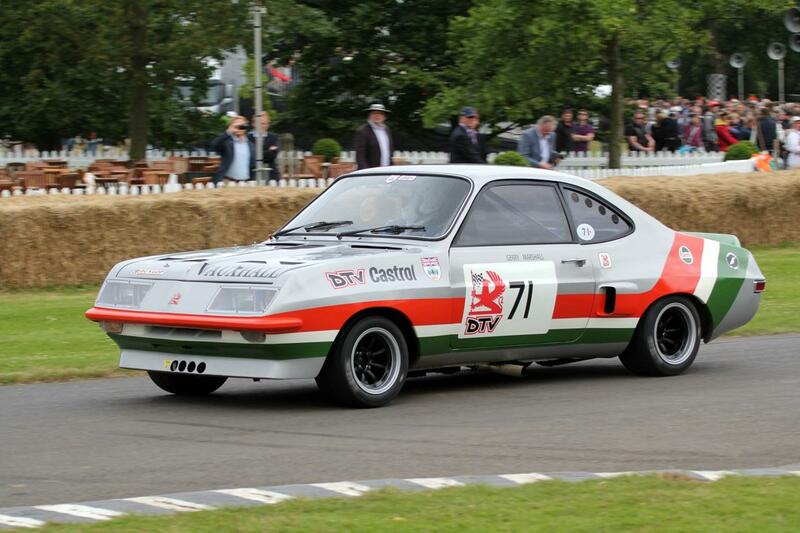 But these things didn’t matter to Gerry Marshall, who transformed a Vauxhall Firenza into a consistent podium finisher and kept winning races with it for years afterward. When General Motors instituted its racing ban in 1963, that prohibition applied to all GM operating units, both domestic and overseas. 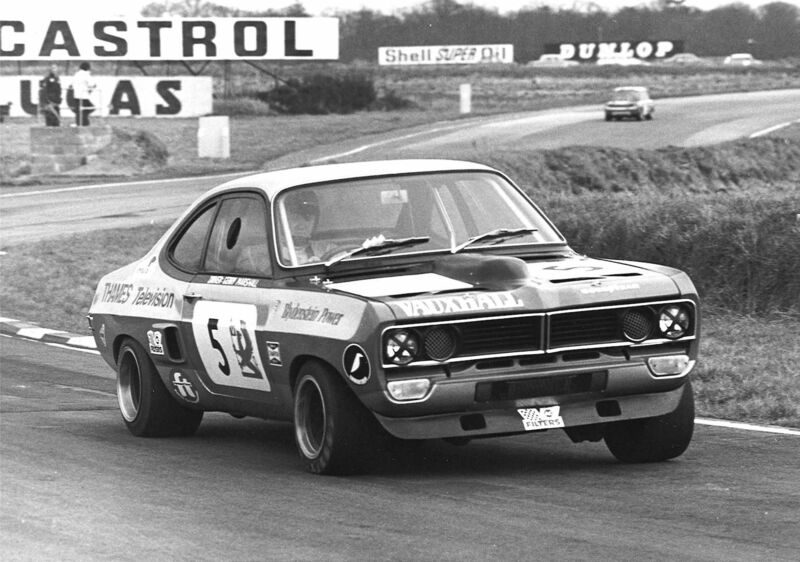 However, just as Holden dealers (and Holden itself) circumvented the ban by forming the Holden Dealer Team to support and sponsor ostensibly private racing efforts, a group of Vauxhall dealers in and around London formed Dealer Team Vauxhall in January 1971. 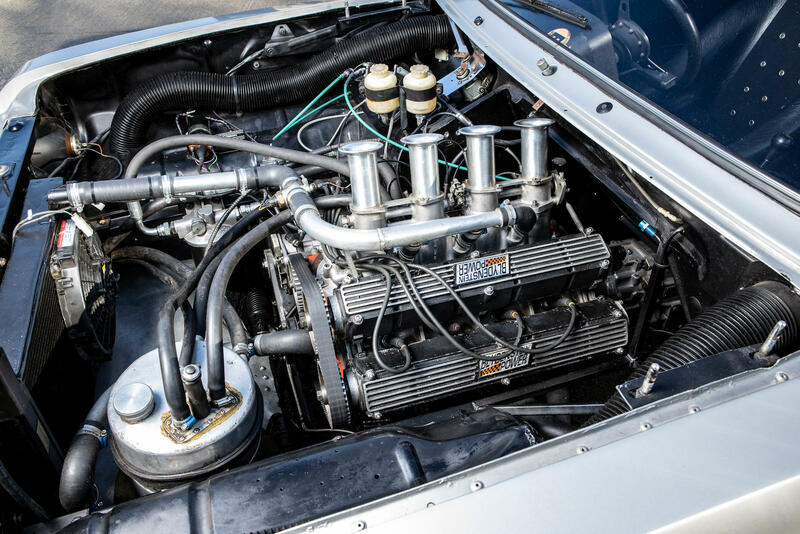 However DTV made its money, it needed somebody to make its production engines — designed for everyday use and not for the track — competitive on the touring car circuit. Fortunately, a Dutch aeronautical engineer named Willem Benjamin Blydenstein, who began racing Borgwards in 1962, had taken up an interest in racing the Vauxhall Viva five years before and had demonstrated an ability to wring massive horsepower out of the Vauxhall 2.0-liter overhead-camshaft four-cylinder engine. “Bill Blydenstein was the brains behind the (DTV’s) engine and chassis modifications and many feel that the OHC engine may have had a longer production life had Blydenstein been in charge of Vauxhall’s engineering,” Fourie wrote. Next, DTV needed a car. A few months after the DTV formed, Vauxhall introduced a coupe variant of its HC Viva called the Firenza, its most powerful engine, a 127-hp dual-carb version of the 2.0-liter. 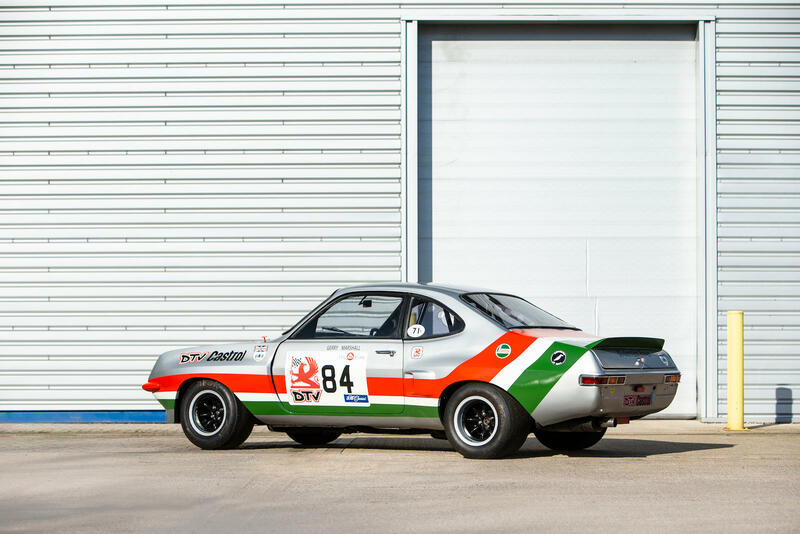 Both the Viva and Firenza shared some chassis parts with Opel’s Ascona and Manta, and Blydenstein was already familiar with the platform after campaigning HA and HB Vivas. However, as successful as the Ascona and Manta were, the Viva and Firenza, according to Fourie, weren’t. “(The HC Viva) was not deficient in any one area but then neither was it as carefully balanced nor did it offer the driver appeal of an Ascona,” he wrote. Blydenstein, apparently, had his work cut out for him. The organization also needed somebody to pilot the cars. Blydenstein had driven his own cars, but once the DTV recruited him, he focused all of his efforts on preparation. So the DTV instead turned to Gerry Marshall, who won the 1,000-cc class in a Mini in his first race and who soon developed a “tail-out” racing style. 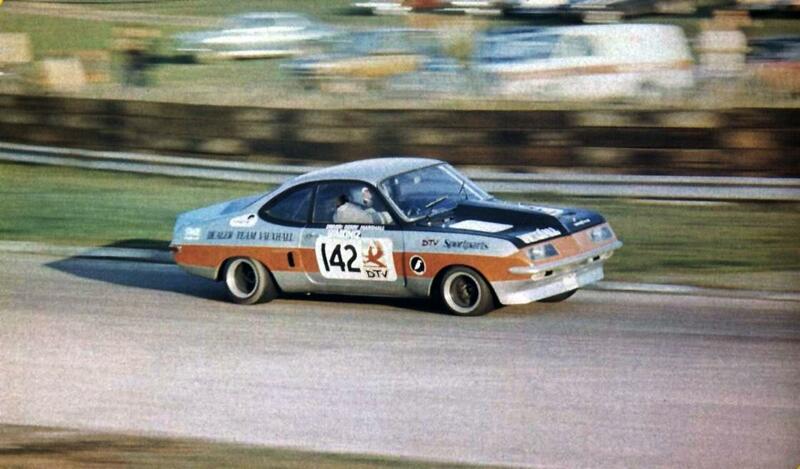 The following year, Marshall and Old Nail took the Forward Trust Special Saloon Car Championship, then in 1973 and 1974 they won over 1,300-cc Class saloon car championships. 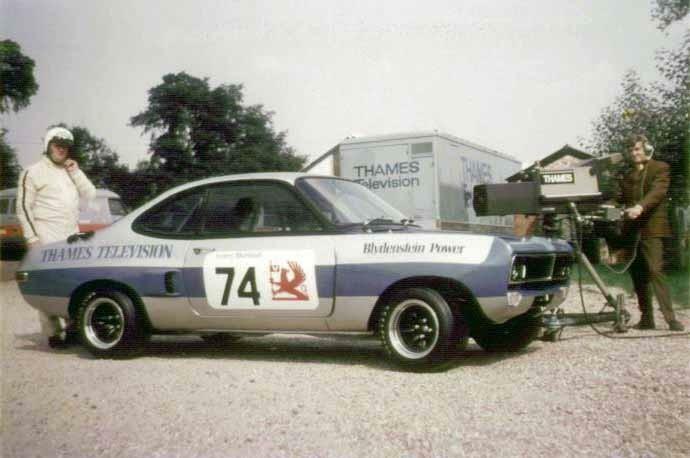 For 1975, when Marshall switched to Super Saloon racing, the Firenza went to Bill Dryden, who took another saloon car class championship. All along, Blydenstein and DTV continually developed the car, perhaps no more tellingly than by adding the Wayne Cherry-designed “droop snoot” front end to the Firenza after Vauxhall added it to a limited run of production Firenzas in 1973. By 1978, with the Viva and Firenza lines slated to be replaced with rebadged Opels, DTV officials decided to retire the Firenza and give it to Marshall as a token of their appreciation. Marshall continued racing until 2004, chalking up 625 wins in total, spanning saloon car racing, rallying, and Formula 1, making him the winningest British motorsports driver. Old Nail, however, apparently earned a special place in his heart because he kept it until his death in 2005. 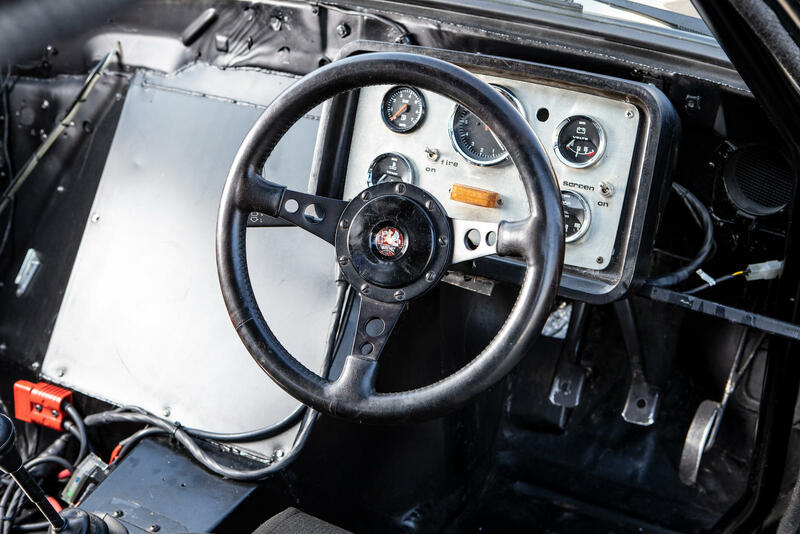 Six years later, his family sold it at auction, and it has since been restored with its original Blydenstein-tuned engine, ZF five-speed transmission, and Vauxhall limited-slip differential. 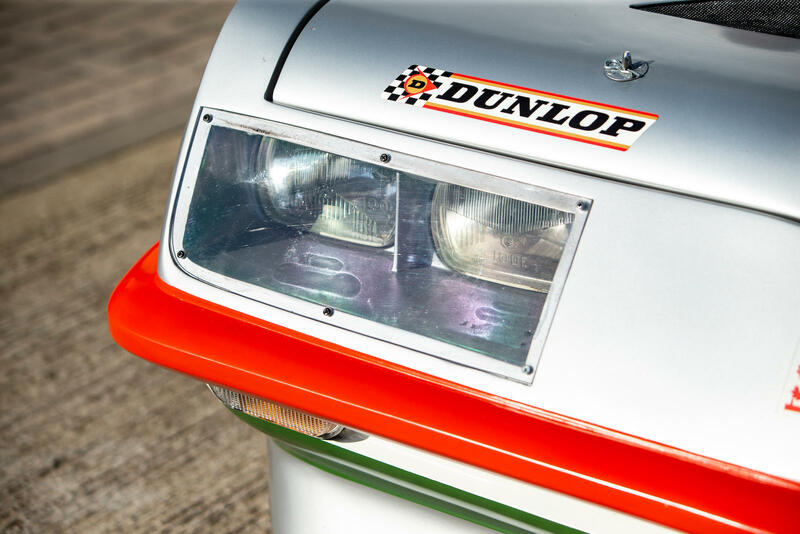 When it sold unrestored at the Bonhams Goodwood Festival of Speed sale in 2011, Old Nail netted £47,700. 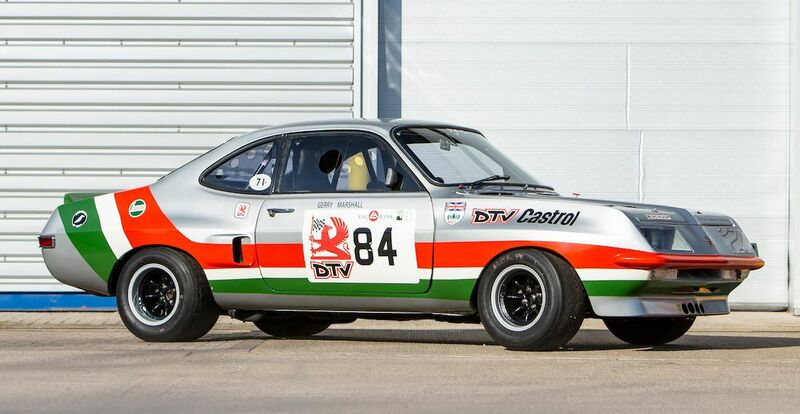 Since then, another Gerry Marshall-driven DTV Firenza, a 1977 that he co-drove with Peter Brock to a first in class (and second overall) in that year’s Spa 24 Hours, sold for £93,340 and the restored Old Nail has made a number of appearances, including one at the Goodwood Festival of Speed. 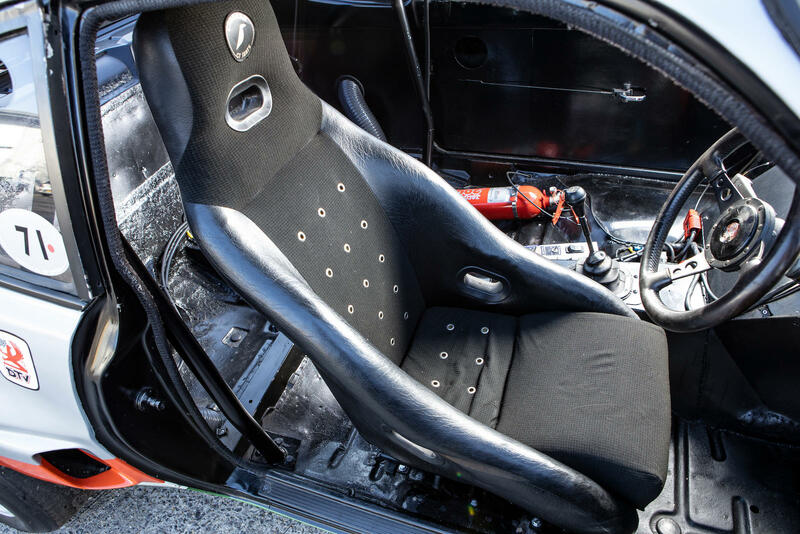 Bonhams estimates that Old Nail, when it crosses the block at its Goodwood Members’ Meeting auction, will sell for £90,000 to £130,000 (about $120,000 to $170,000). The Bonhams Goodwood Members’ Meeting will take place April 7. For more information, visit Bonhams.com.